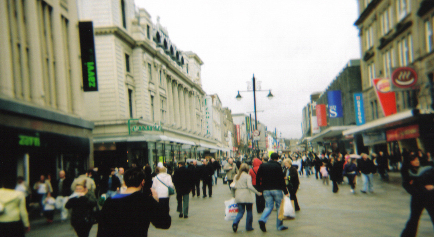 Northumberland Street is Newcastle’s main shopping street. Its popularity has led to it being dubbed the “Oxford Street of the North” and it’s easy to see why. It’s the home of many famous names and department stores. 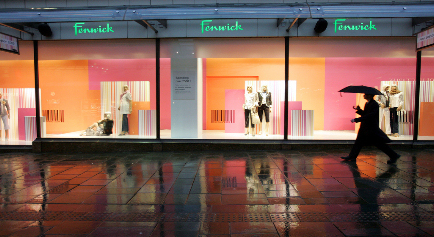 These include the flagship of the provincial Marks and Spencer stores, Fenwick, BHS, Next, HMV, and many, many more. Some of these also have direct access to Eldon Square. The street is fully pedestrianised and traffic free. There are also many pastry, sandwich and food outlets to help keep you going! Follow signs for parking into the city centre. Close to Eldon Square car parks.